Who doesn't like options when it comes to fashion and putting your outfits together? 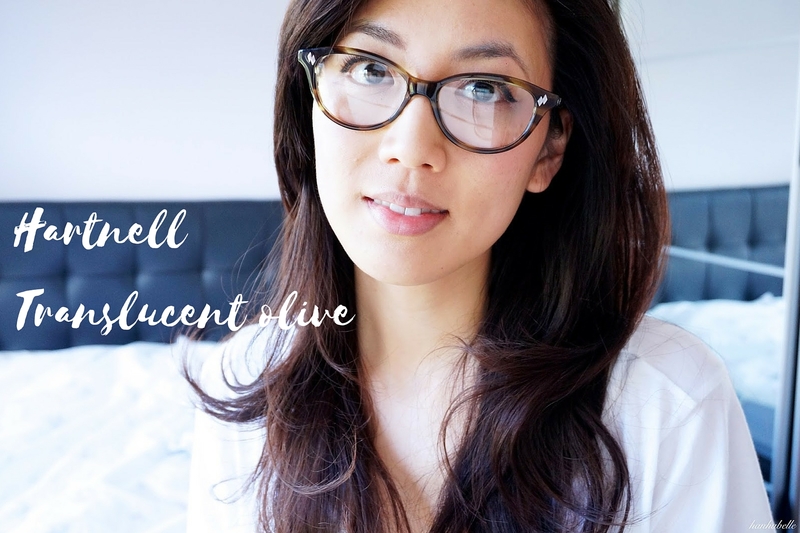 I wear the same glasses everyday, so when I came across this glasses subscription service from Scarlett of Soho, I was pretty excited to find out more. They have a range of super stylish frames, which you can 'subscribe' to on a monthly bases, with the option to change from 2 to unlimited frames a year depending on your plan (ranging from £10 to £25 a month.) If you love glasses designs such as Cutler and Gross, London Retro and Scout these Scarlett of Soho designs will suit that quirky and hipster vibe to the tee. I love how Scarlett of Soho have taken away the commitment of paying for just 1 expensive pair of glasses, which let's be honest doesn't always go with every look or occasion. Their home try on service is free (how good is that as I know some other companies charge) and allows you to choose up to 3 glasses to try for up to 5 working days. Plenty of time to play around with the frames, gets some opinions and see which one suits your face shape. They make it super easy for you to send them back with the pre paid box as well. 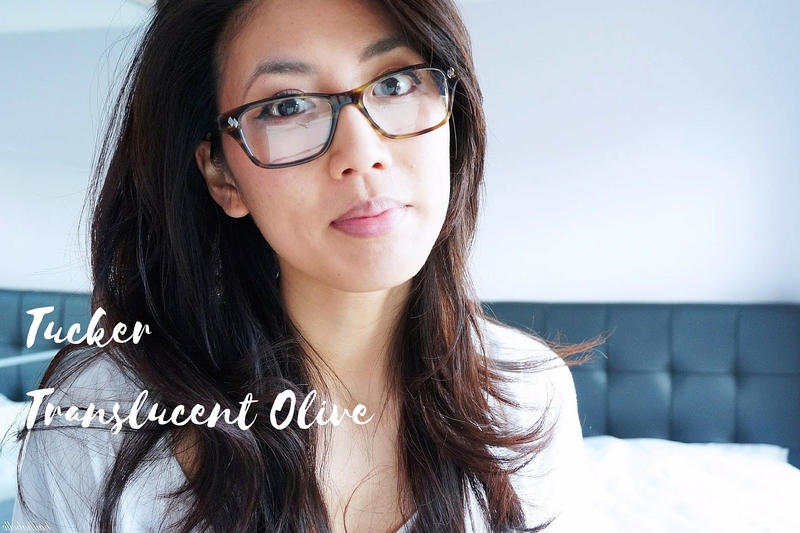 I chose the Hartnell in Translucent olive frames, they are made from Italian acetate and the oval shape looks gorgeous in this olive, tortoise shell design. The frame themselves are slightly smaller than I like as the top of the glasses comes under my eyes but hey that's what the try on kit it for right? The second pair I chose to try on were the Novak in crystal ombre. These extra large frames are my kind of style and suit my face shape. I don't usually like black frames as I find them too heavy for my skin tone but the two tone design really balance out my face. What do you guys think? Defo thumbs up for me and I totally see myself rocking these frames! 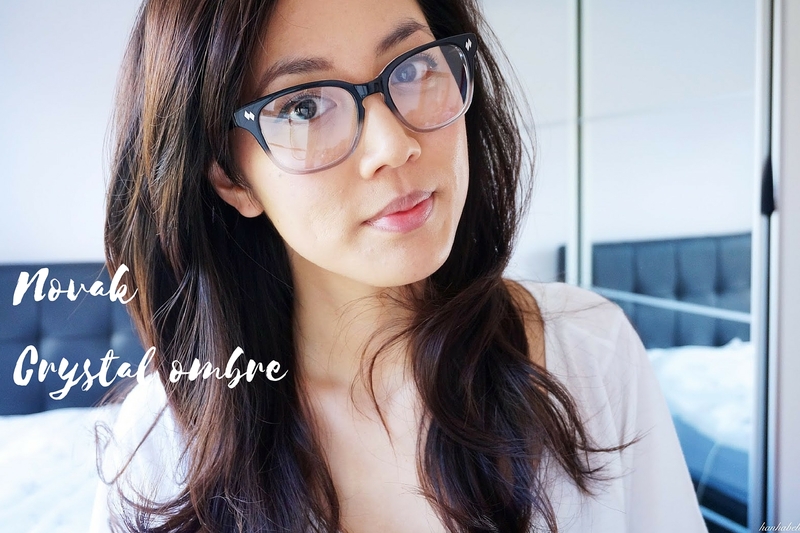 I love the idea of mixing and matching frames and having the option to switch out new glasses. I've also had really good customer service experience from the SoS team and the website covers any FAQ you might have. Now there's no excuse not to have a pair of glasses to go with any outfit! 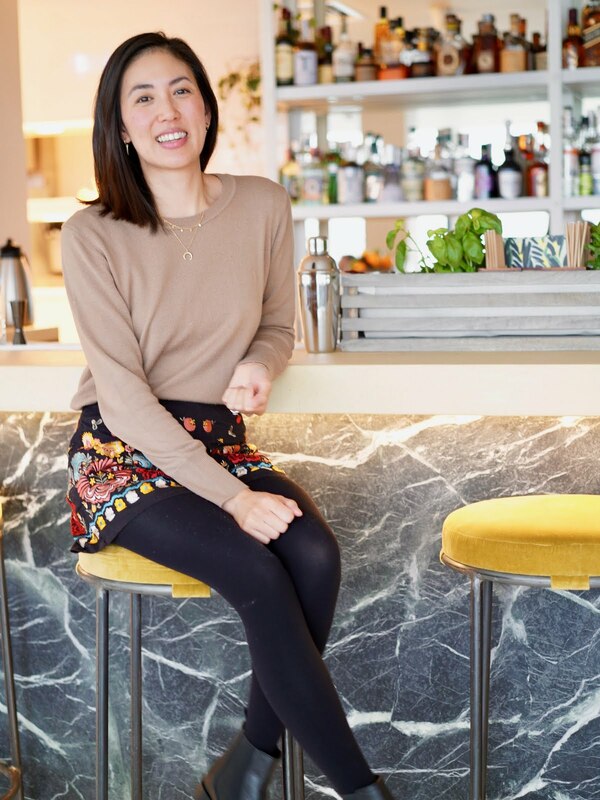 The best part is if you fancy trying out the service for yourself, you can have 1 month subscription free courtesy of Scarlett of Soho! Using my code: HN2015 I would love to know which styles you choose if you decide to try it out for yourself. Looks like a great brand and lovely packaging! These look like awesome glasses. The first one looks best on you in my opinion! And I can definitely see the hipster vibe you're talking about here. Still, these are really pretty! Yes I think it's a great brand! I know the style are really on trend, aww thanks! myself, hehe. Thanks again for introducing me to this great brand!